The dairy industry can offer unique challenges when costing components throughout the plant. Actual Costing helps you calculate accurate values on raw materials, production formulas, computing variances, labor rates and figuring WIP from production runs through finished goods. 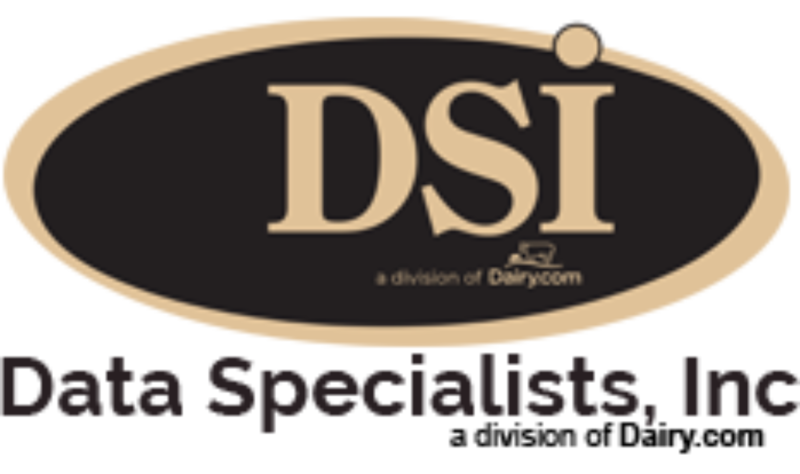 DSI achieves this by tracking dairy liquids and their components through the entire manufacturing process, to provide the most accurate models possible. DSI's proprietary component tracking allows for components to be treated like attributes rather than item codes, providing more flexibility in how this information is captured and reported. For more information on why this is important, see our popular article on why traditional ERP systems don't fit the dairy industry. Actual Costing gives you the reports necessary to calculate real product margins and how it will affect the bottom line. Costing models can be created for all types of manufacturers and will also hold true for customers that store or age products. This module is often brought on in stages with our customers starting out with standard costing, moving to a hybrid of standard and actual costs, and graduating to actual costing models over time.